This entry was posted on Wednesday, August 1st, 2018 at 9:52 am	and is filed under Chamber, Destinations, Olympic National Park, Photos, Transportation-Land, Air & Sea, Travel, Twilight, Uncategorized, Weather. You can follow any responses to this entry through the RSS 2.0 feed. Both comments and pings are currently closed. Thank you for this very helpful information. I’m still planning my once in a lifetime trip to Forks. I am starting my trip from the other direction though. I was born in San Bernardino County California and want to start there. My parents left there when I was 6 months old. We will travel north Portland Oregon and then up to Forks. Then we will head to Seattle and head back home to Wisconsin. The drive around Lake Crescent is hands down the most beautiful drive I’ve been on. 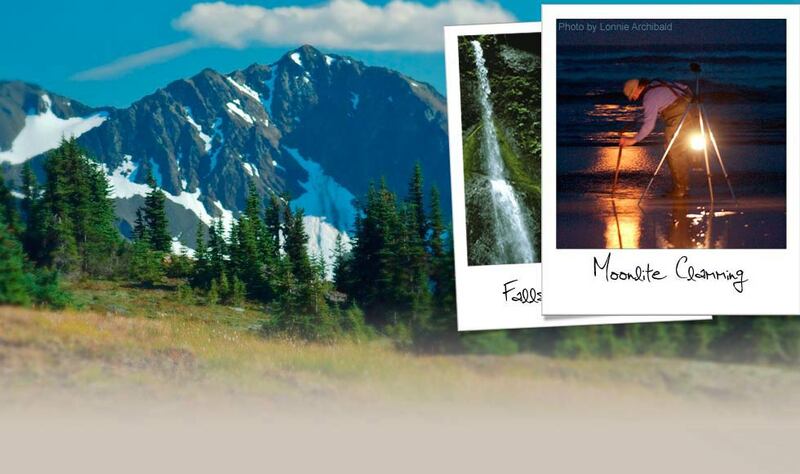 I’ve been to Forks(roadtripped from Phoenix, AZ) twice, once in the late summer of 2011 and the side of the mountain had little waterfalls all along the roadway. Then again in the early spring 2012 where we drove it while it was snowing. We stopped in a pull out right on the lake and watched an eagle eat a fish while perched in a tree in the snowfall. 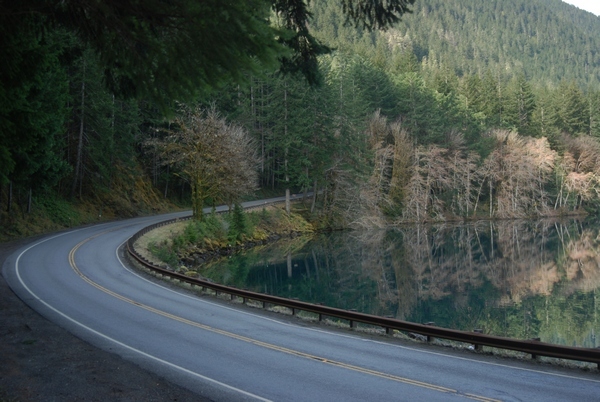 I daydream about this drive just about every week!Either drive, North or South to Forks is absolutely breathtaking!! !